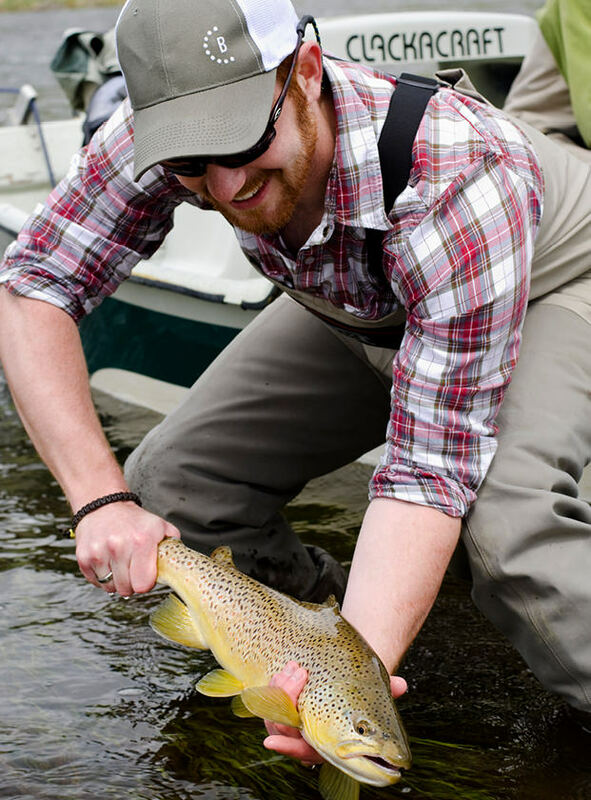 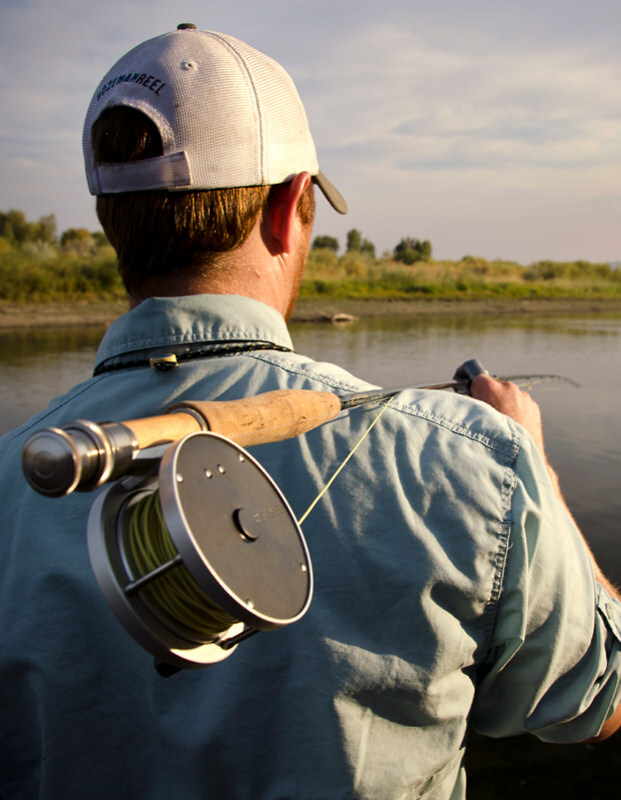 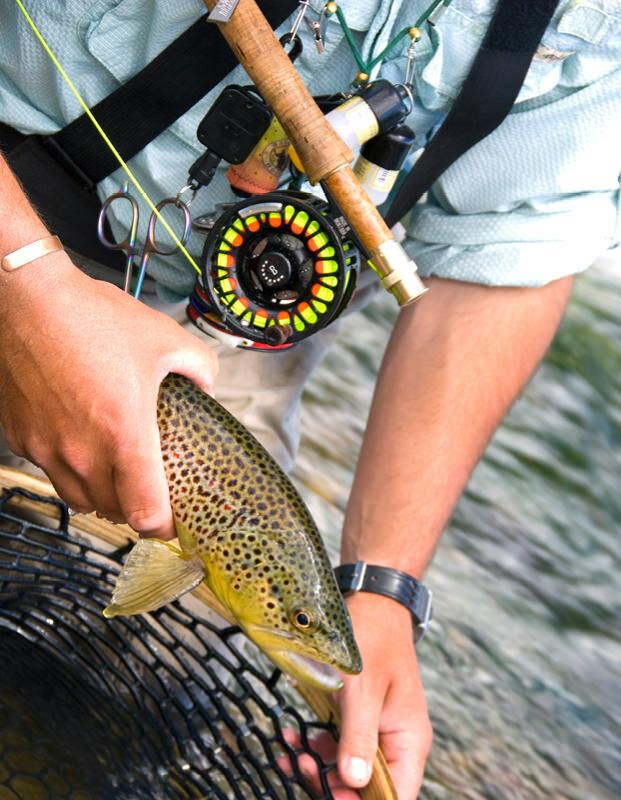 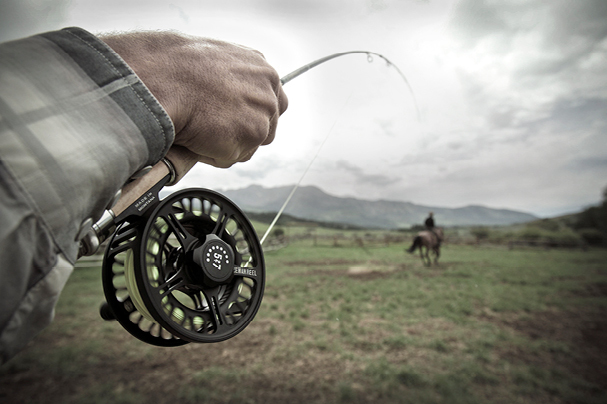 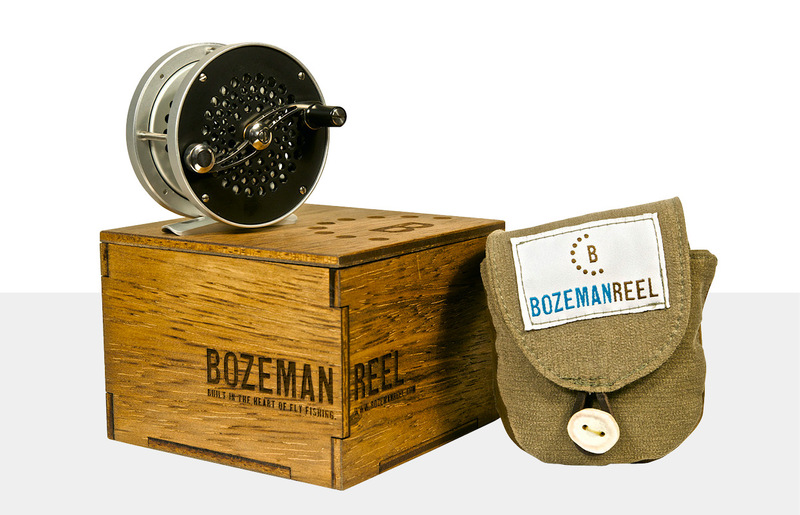 When the designers of the Bozeman Reel came to us with a plan to manufacture and sell fly fishing reels based out of Bozeman, we thought, yes, good idea. 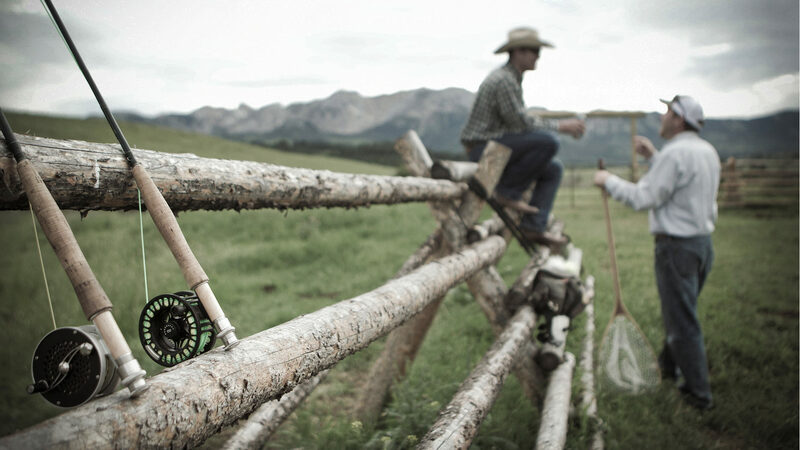 Montana brands Simms and Winston had successfully sold millions of dollars of locally-made gear to visiting fly fishers (Montana being one of the country’s top fly fishing destinations), yet no Montana-made fly reel had really hit the market. 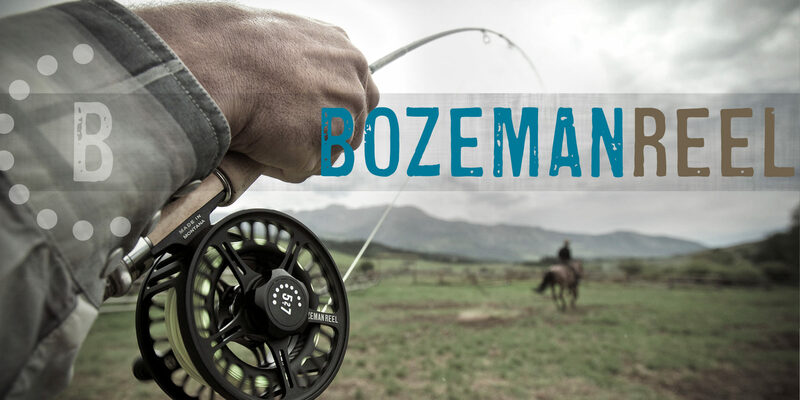 We began with developing a logo and identity that was a balance of edgy, Western/rustic, and strong to work with on what is a limiting piece of collateral (an aluminum fly reel). 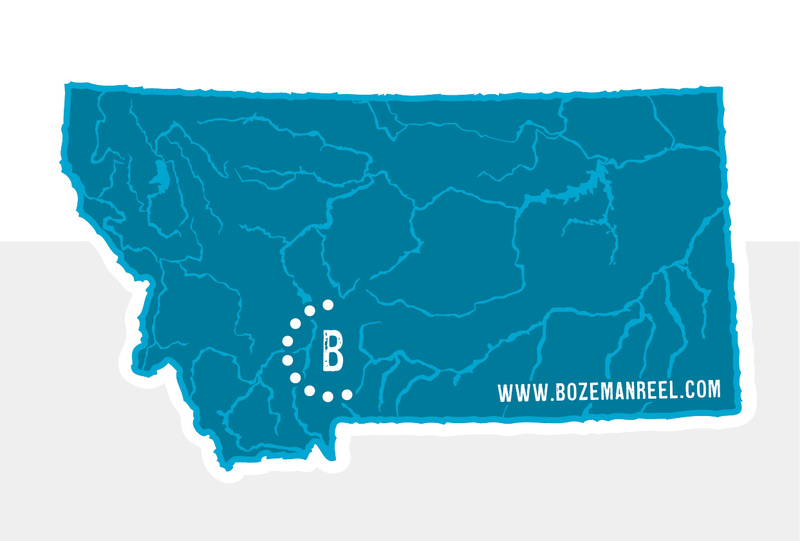 Following the initial branding work, we designed packaging, a website, point-of-sale graphics, tradeshow graphics, sales collateral, print ads, and branded apparel and merchandise. 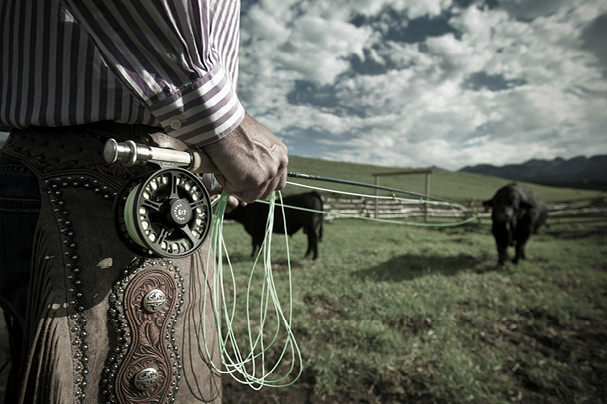 We also concepted, directed, and shot a national award-winning photo campaign. 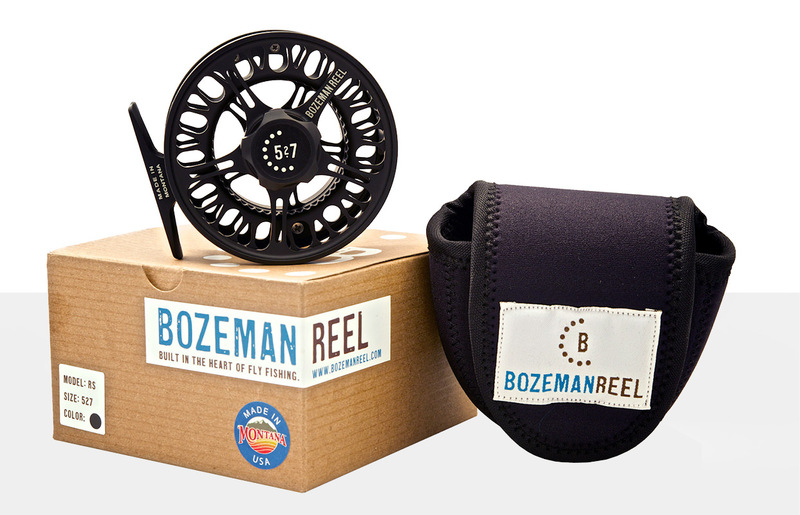 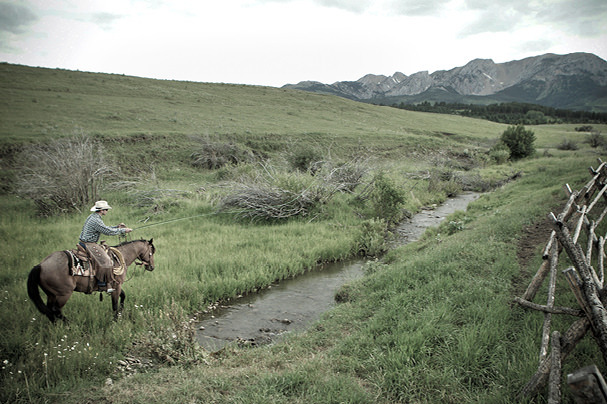 The idea began with one of Bozeman Reel's unique differentiators, which is its location in Montana. 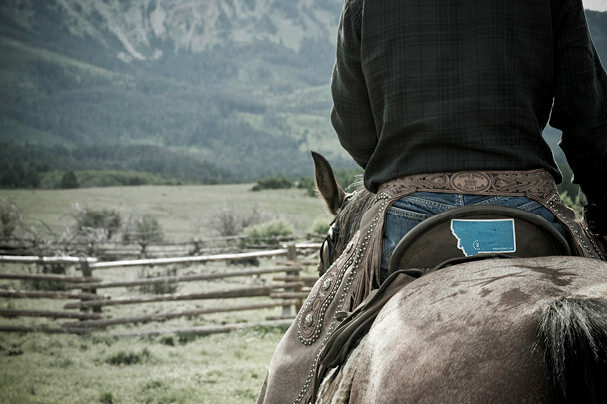 We thought what do people associate with Montana but cowboys, so we came up with a "Montana tested" concept that involved cowboys, horses, bulls and the like. 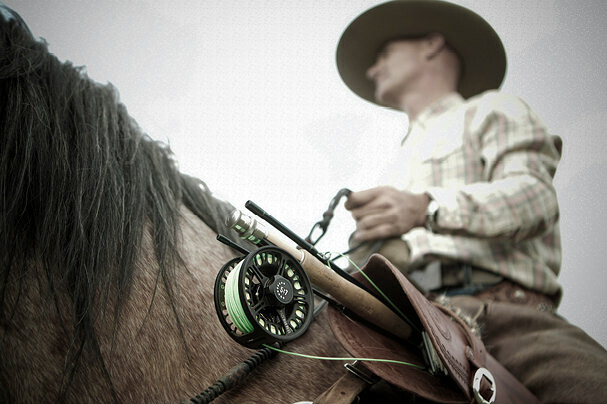 Certainly watching a horse take off at a gallup tied to a fly reel was one of the more unique scenes we've shot over the years. 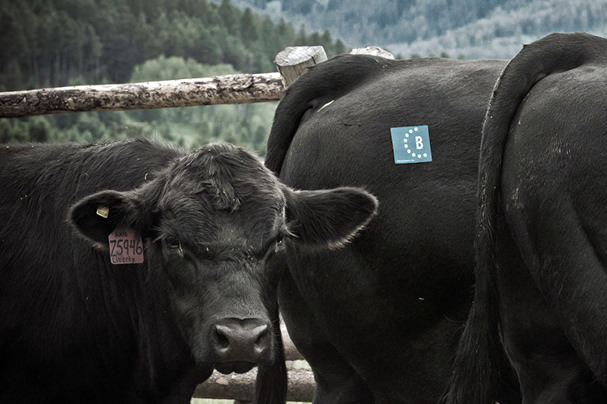 And, trying to get a sticker on the rear end of a 2000 pound bull is best left to the intern.